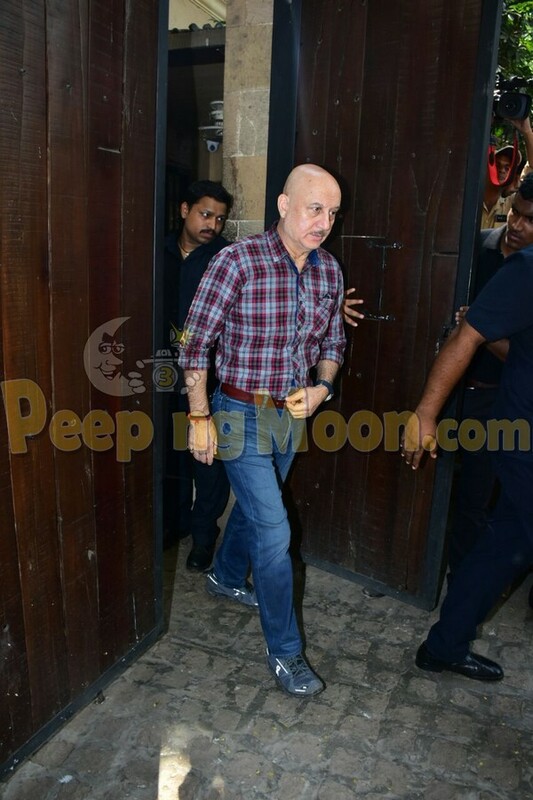 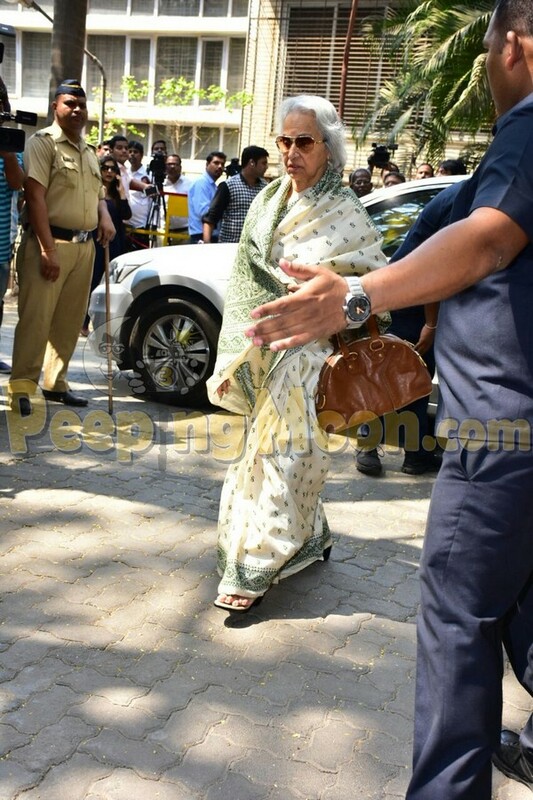 On the third day of mourning Sridevi's untimely demise, veteran actress Waheeda Rahman paid a visit to the Lamhe star with Anupam Kher. 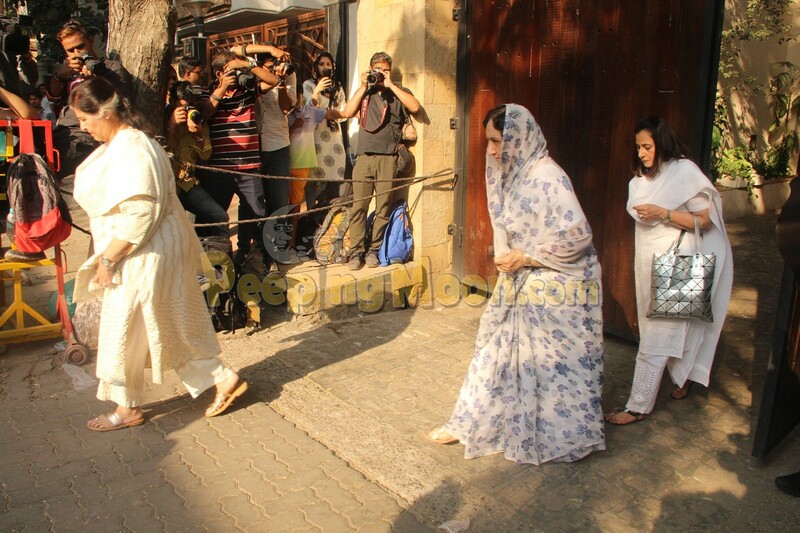 Both the actors were seen grieving the loss of the star. 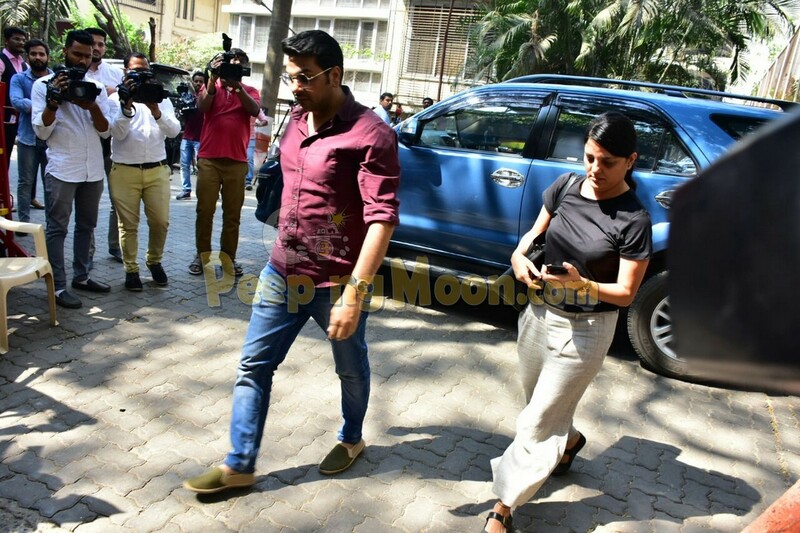 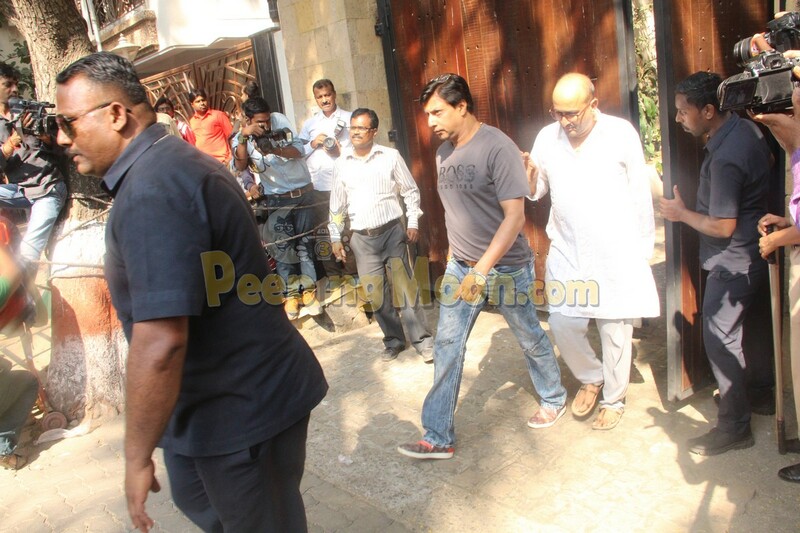 Athiya Shetty, Madhur Bhandarkar, late Shammi Kapoor's wife Neila Kapoor and casting director Madhur Bhandarkar were also seen at Anil Kapoor's residence.